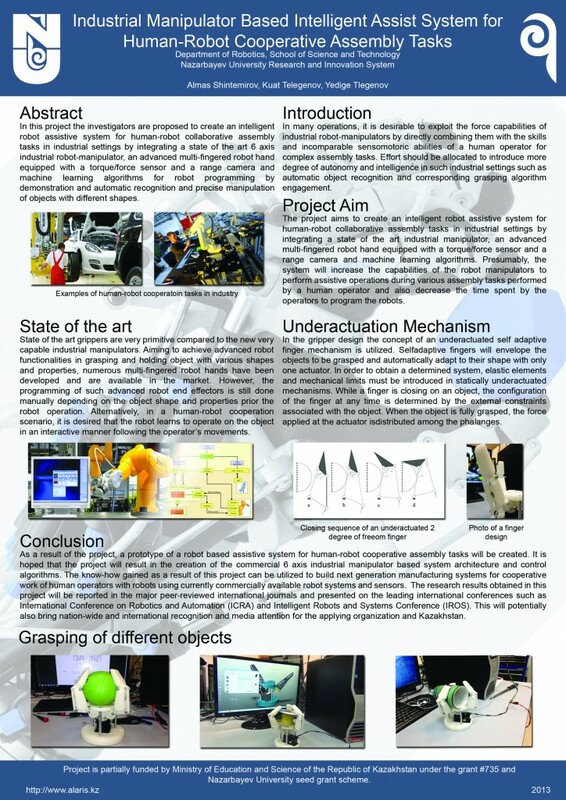 ALARIS members presented two ongoing research projects at the First Nazarbayev University Research Week held on Novermber 25 – 29, 2013. The NU Research Week was praised by participants, visitors and senior management as a great success. 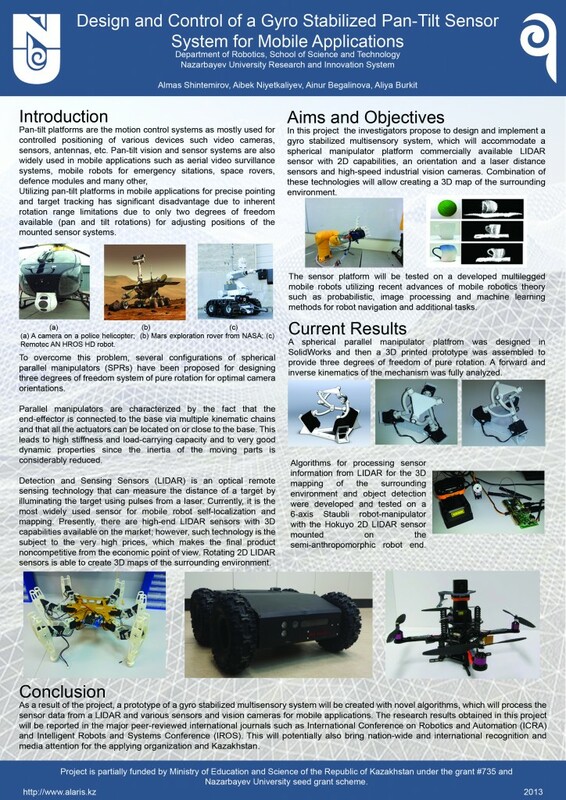 The ALARIS project posters demonstrated during the event can be viewed below.